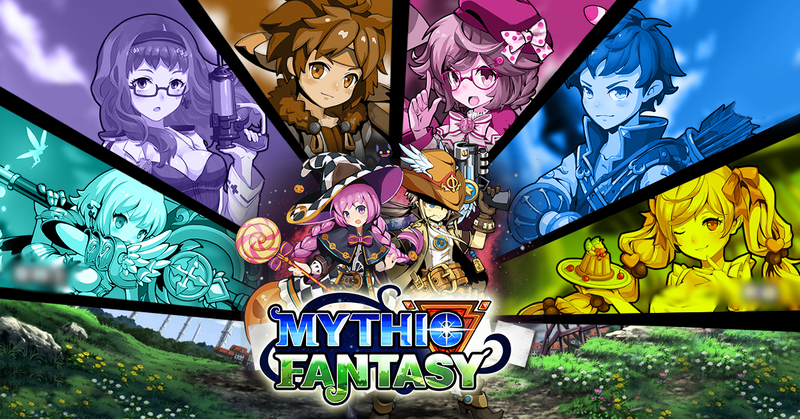 Mythic Fantasy depicts an amazing fantastic world with vivid characters, funny dialogues and epic stories. The gameplay emphasizes your own wisdom instead of auto-battle. During the fight, you can adopt different tactics to win, such as using a 3-skill chain or a Prophet skill. The serve Forest Depth of Mythic Fantasy H5 will be released on April 13th, 2018 at 09:00 AM along with the various super value events. We are here to welcome you to enter this amazing Mythic Fantasy world.